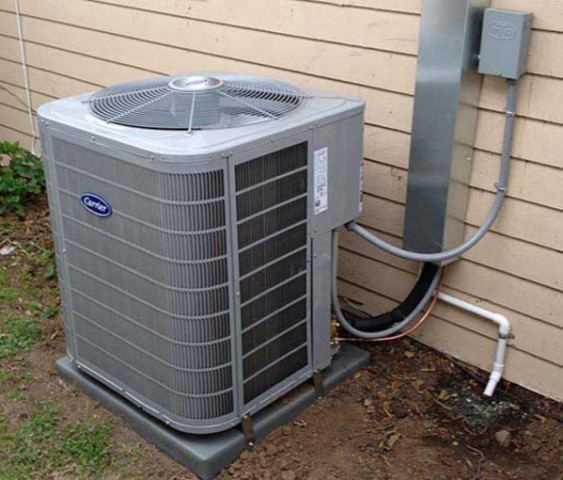 Chrome Heating & Air provides air conditioning, heating and indoor air quality services to the residents of Prosper, TX and the surrounding areas. Read our reviews and find out why your neighbors consider us to be their nearby heating and air company in Prosper, TX. Performed our special 34 point Summer seasonal tuneup on Lennox air conditioning system.. Performed our special 34 point Summer seasonal tuneup on Lennox air conditioning system. Called for free estimate house not cooling on the upstairs system bad breaker at the panel. Service call system leaking water into secondary pan. AC repair and seasonal tune-up maintenance on Carrier Infinity 21 Seer cooling system. Replace drain pans, clean filters and inspect safety devices. Restore system and help improve over performance and lower utility bills.